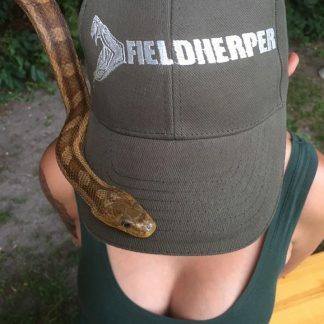 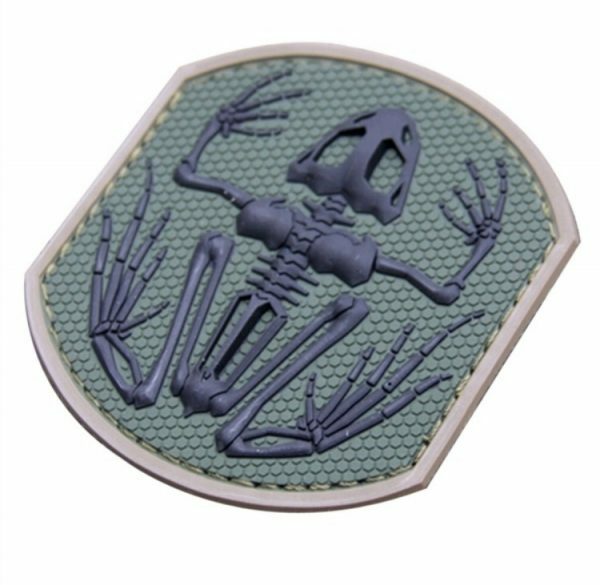 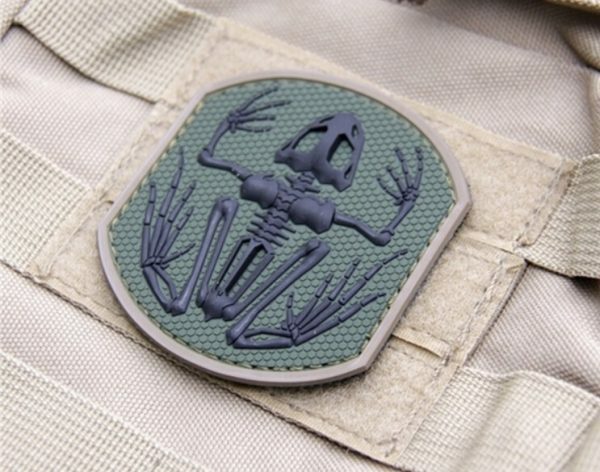 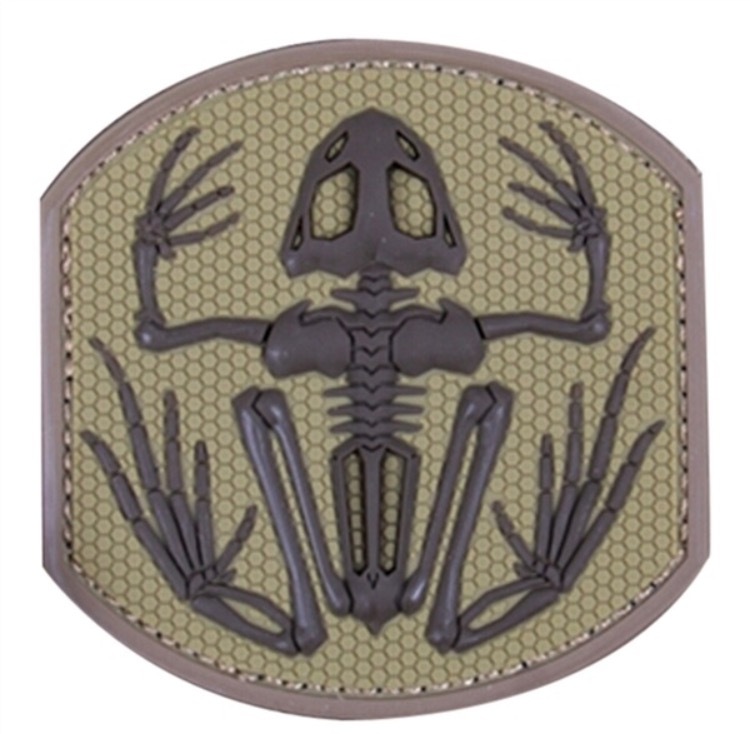 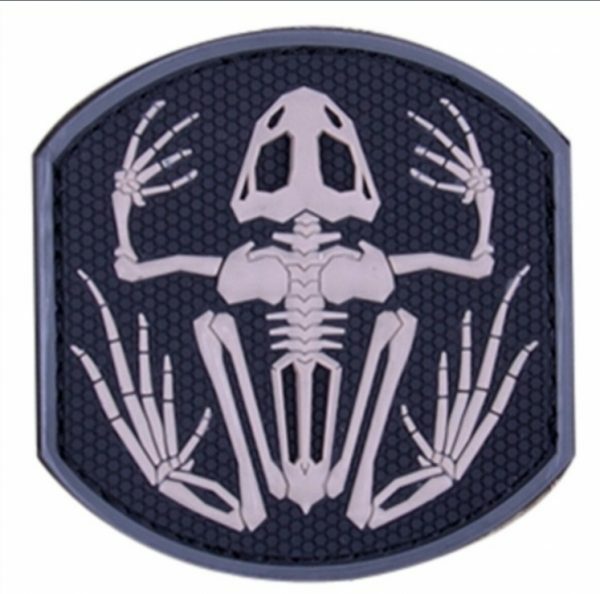 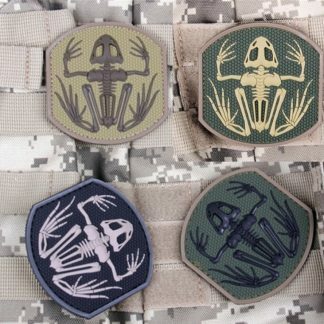 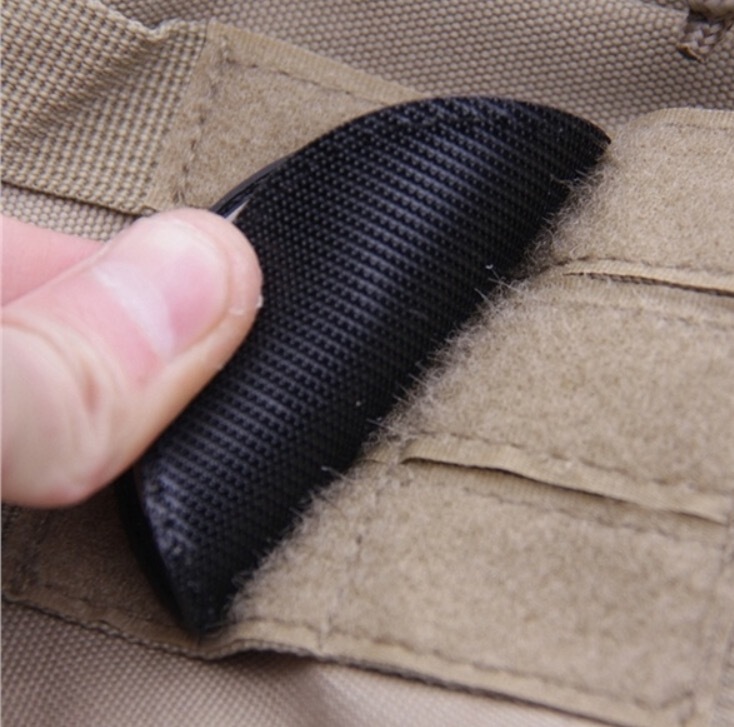 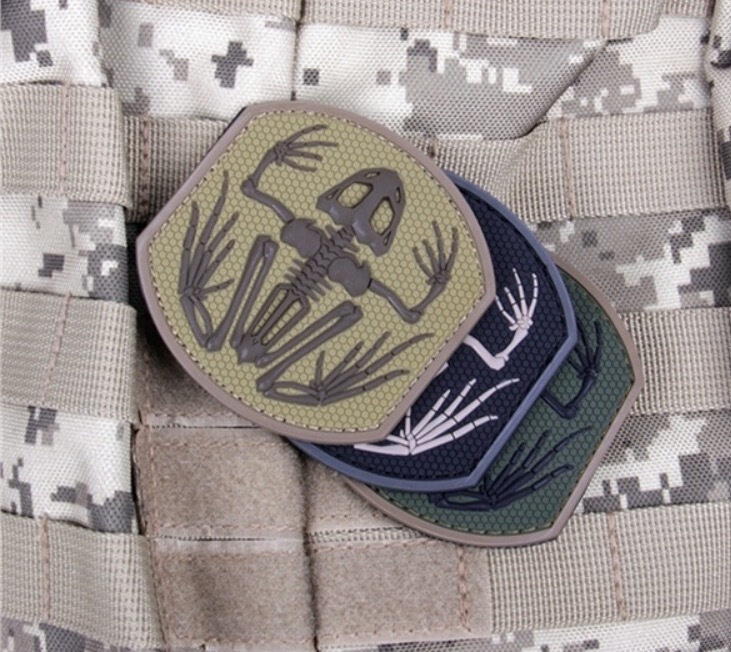 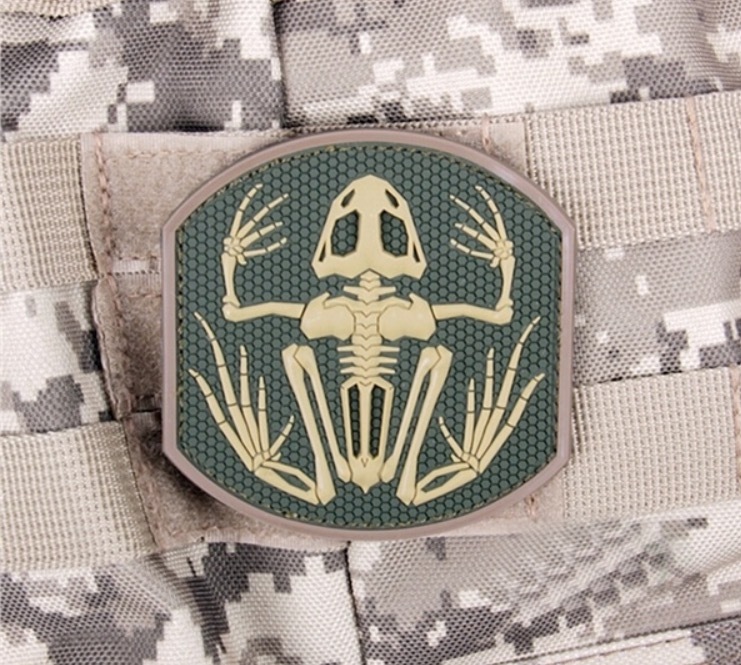 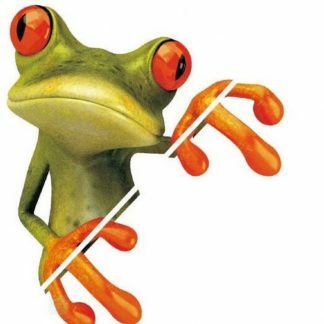 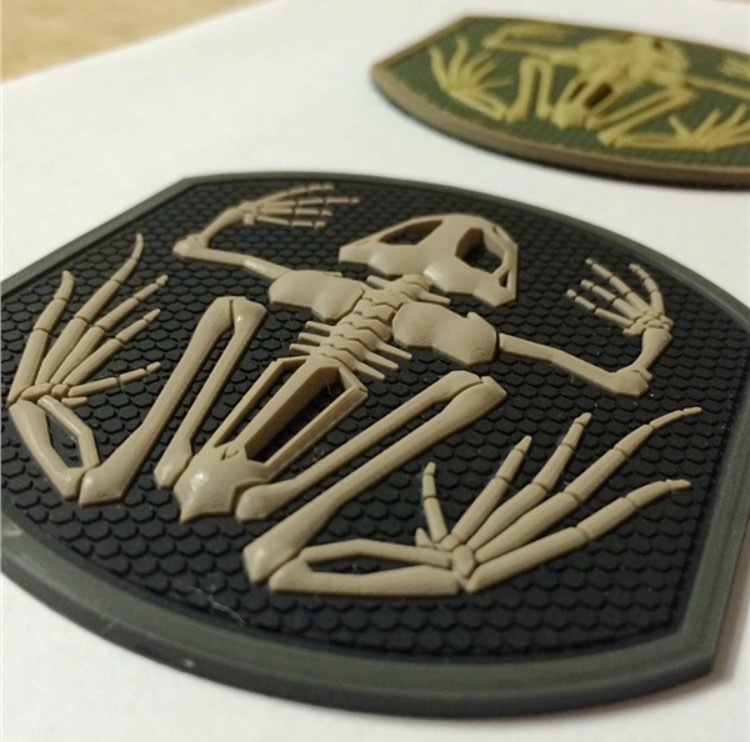 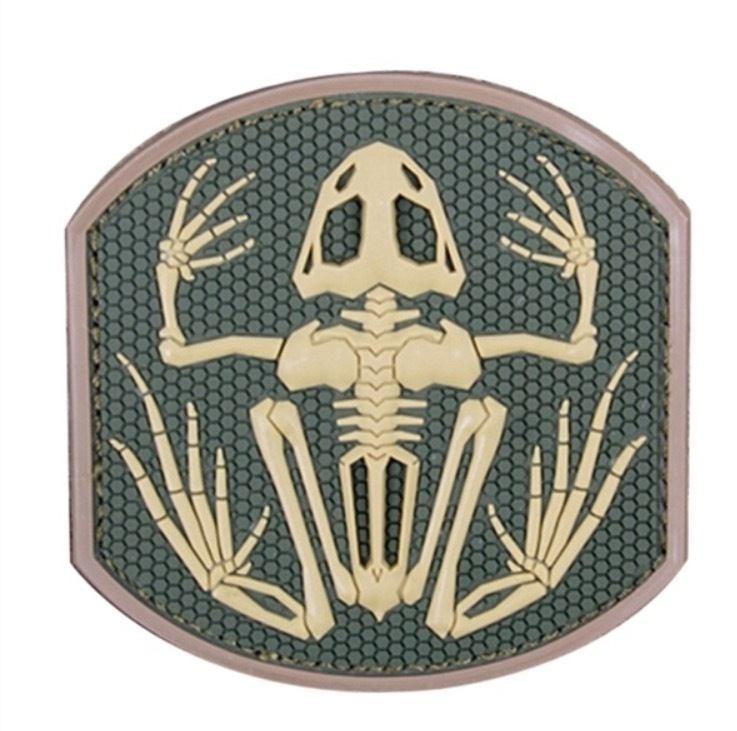 Frog pvc patch with velcro. 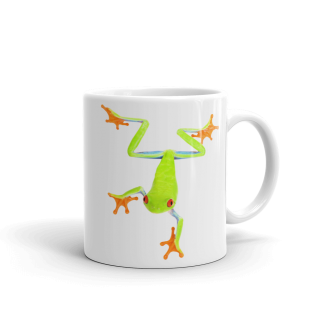 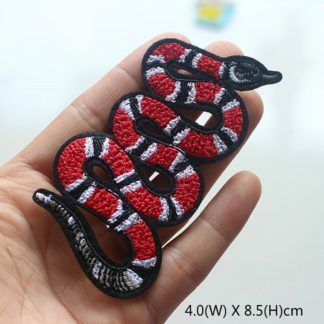 Suitable for clothing, bags etc. 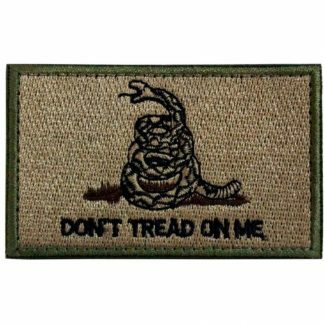 Khaki, army green or black.